Here at Ferrari Hire, we are proud to be able to offer our full range of beautiful Ferrari’s for wedding car hire services throughout the UK. Although we are a supercar hire company based in the heart of London, we can deliver our Ferraris to any part of the country. From the beautifully slender Ferrari California T, through to the classic Ferrari 355 GTS, we are prepared to go one step further than any other Ferrari rental company to ensure a day to remember. Offering a price promise guarantee throughout our entire Ferrari range, we can offer our supercars for single day, short-term, or long-term wedding car hire — which is perfect for newlyweds who want to get away for the weekend after their big day. What’s more, we also offer global Ferrari hire services, so for those that are marrying abroad, or want to head to the European mainland after the big day. For those who plan on travelling long distances, it’s worth knowing that you can save 20 per cent on pre-booked miles, so that you are able to travel even further afield in your wedding hire car. Also, if you plan on sharing the drive with your partner, additional drivers can be placed on the insurance for as little as £20 +VAT per day per driver. 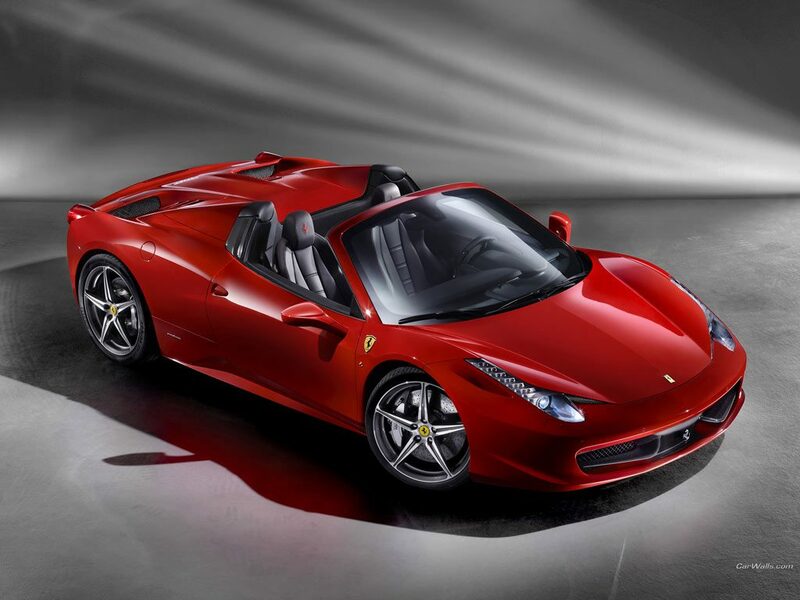 Before a Ferrari hire car can be released for rental however, ID must be presented to a Ferrari Hire member of staff. This should consist of a driving licence and a passport, plus two documents showing proof of address. These may take the form of a utility bill and a bank letter but must be within three months from the start date of the wedding car hire. If you would like to know about our Ferrari wedding hire services, or any other of our bespoke car hire services, check out our contact page or call us on 0207 278 2111.